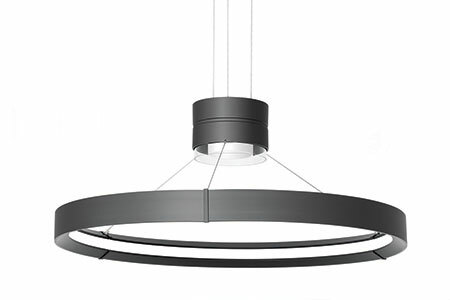 Litecontrol’s Inde-Pendants present the option to choose. 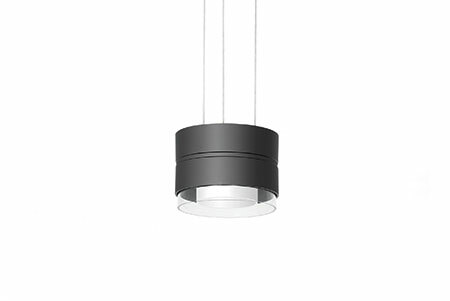 Featuring sleek and stylish options, such as a ring, cylinder, or a combination of both, the Inde-Pendants Series will bring a touch of elegance to the space. Concentric layers of light with frosted and clear glass effect. 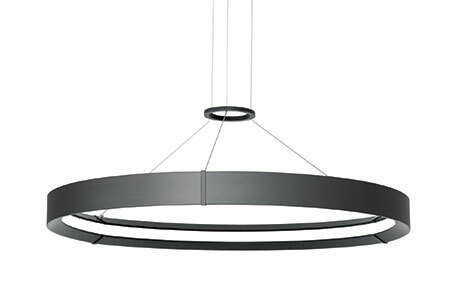 A ring with a uniquely illuminated interior, a clean and discrete profile resulting in a distinct, scaled appearance. The combination of both ring and cylinder is an inspirational statement piece, a complete package with performance versatility.